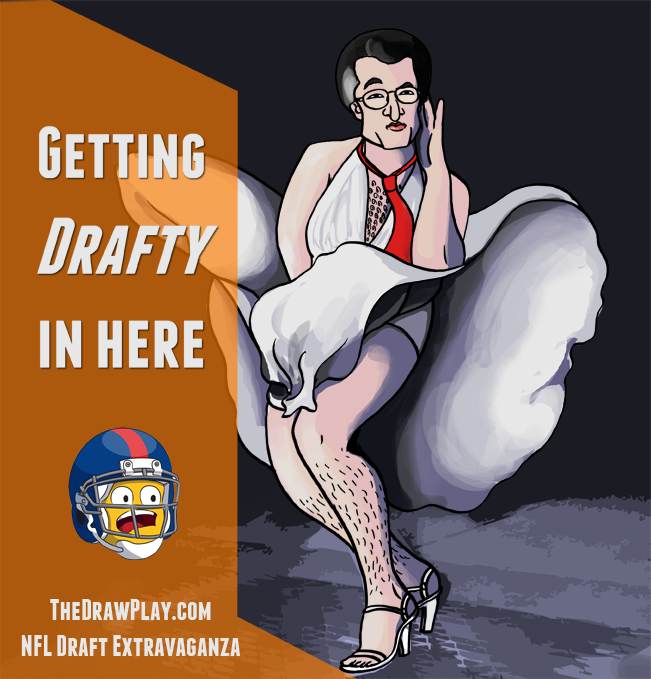 For the past two seasons I’ve undertaken an extensive project for the draft that involves drawing 40-50 expected first round prospects and live tweeting them out during the first round. 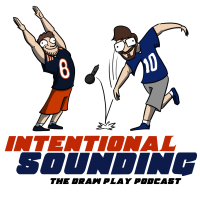 Eventually all the players I’ve drawn beforehand get completed and below are links to the full galleries of the 2013 and 2014 drafts. The 2015 draft should be here soon. Fluker and warmack looks hilarious. Eifert looks cool. Reid looks terrifying. HAHAHAHA….WARMACKIN’!!!!!! I love how the Bama boys are flashin’ those rings. Roll Tide!!!!!! Awesome work man! Those were killer. Love the Ansah pick. Just wanted to send you some love from the UK, awesome site man. Warmack is hilarious, you nailed him! Keep up the good work. Jarvis Jones looks like he’s about to commit a felony lol. Also Matt Barkley’s face…11/10 man. These are too hilarious. These are amazing. Mingo looks like he’s on a new version of Punch-Out! Cooper, Lane Johnson, Warmack, and Datone Jones are my favorites. Spot-on. Hankins needs to be fatter, though. That is a fat dude. I have to laugh at this!